Manufactured by Anatometal using Implant Grade ASTM F-138 Surgical Steel. 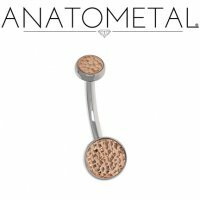 This navel curve barbell is available in 14 gauge and 12 gauge with lengths from 1/4" to 5/8". The threaded top bezel has a 4mm hammered 18kt Gold insert and the fixed bottom bezel has a 6mm hammered 18kt Gold insert. All Anatometal jewelry is hand polished to a mirror shine for a surface finish recognized as one of the best in the industry. 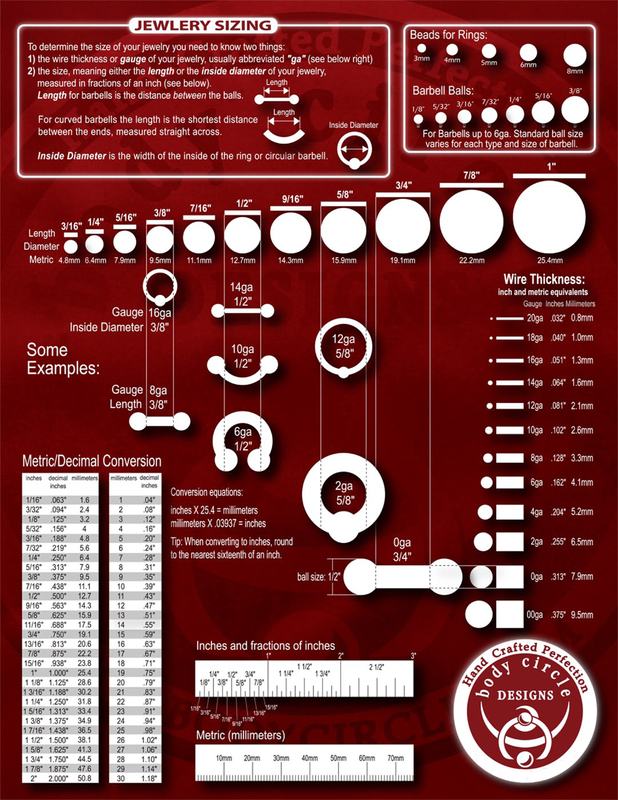 Length: 1/4", 5/16", 3/8", 7/16", 1/2", 9/16", and 5/8"